In the past few years, there has been a lot of press given to Generation Y—the so-called Millennials. However, the workplace is about so much more than just figuring out who the Millennials are; it’s about how all of your workers from a multitude of generations interact. Many businesses have four distinct generations working under the same roof, each with their own idiosyncrasies. How do they all interact? How do you reconcile their potentially differing goals, training, education, and mentalities? 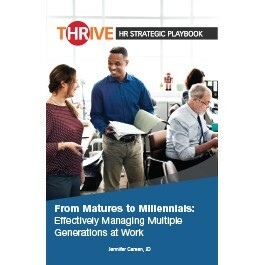 This playbook provides HR with practical guidance on everything from how to handle teams composed of multiple generations, to negotiating potential difficulties when Millennials are managing teams with Xers, Boomers, and Matures on board. An expanded section on Generation X in the workplace, including management tips, retirement plans, and giving them options. A deep look into all things technological when it comes to multiple generations. 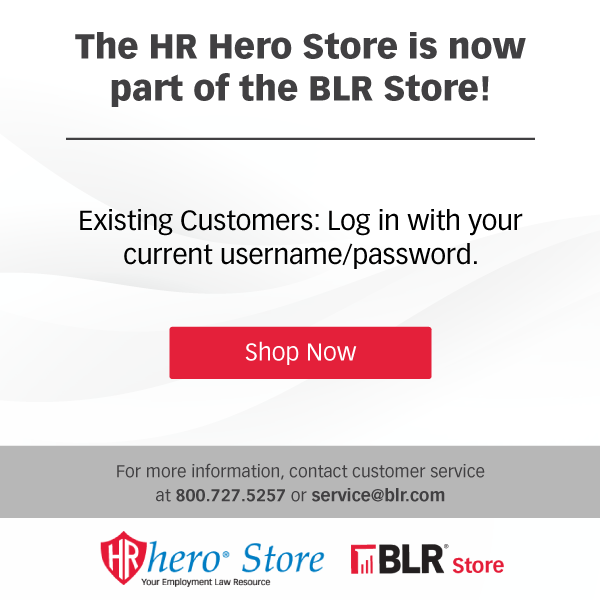 This includes case studies, recruiting and training tips, and information on social media. An expanded look at what we might expect from Generation Z, which is on the precipice of entering the workforce. Dive into this book and gain some understanding when it comes to having multiple generations in the workplace. What are the Generations’ Big Concerns at Work? What Do Millennials Want at (and from) Work? I Love My Millennials; How About You? What Salary Do You Feel You Need to Earn to Be Successful?